Taking a trade mark on your brand is part of the advertising process to protect your brand from competitors. But in this guest post from the team at 1Place Patent Attorneys & Solicitors, it appears your trademark may not completely protect you from competitors using your trade mark as a Google AdWord, unless you are willing to defend it. A quick and dirty way of diverting traffic from a competitor is to purchase their name or brand as an AdWord and enjoy the traffic rolling towards your own business. This is of course not news in the internet game but worth considering given that the problem is reoccurring. 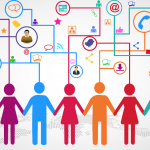 The ways in which third parties use third party brands as keywords will continue to evolve. Indeed, Google’s policy has evolved and it differs depending on geographical markets. There are many interesting legal issues to ponder in connection with challenging third party use. Is the AdWord use of a trade mark for the purposes of registered trade mark infringement? Is this use in the course of trade? Does the use constitute misleading or deceptive conduct or passing off? Is confusion likely? Is Google itself liable as the ISP or in providing the sponsored link service? There have been court decisions around the world. The results are varied and fascinating from a legal perspective. However, trade mark owners want fast solutions. If a cause of action exists, traders should certainly consider making demand on the advertisers setting out the claims and making demand to cease further use. However, where possible, the quickest and cheapest resolution may be to make a complaint to Google. 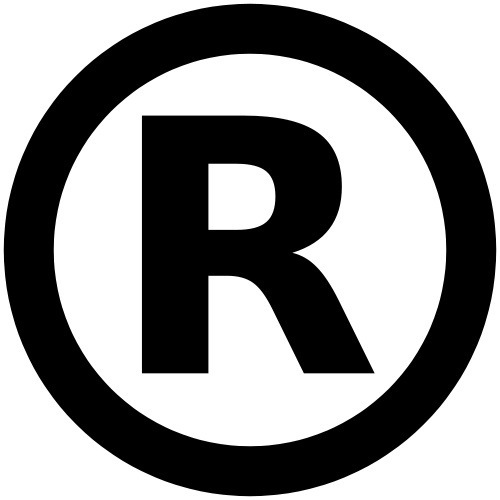 Assume that you have protected the brand as a registered trade mark. Your brand is being used as an AdWord by a third party trader and entering this as a search term triggers a sponsored link. Google’s present policy is to make available competitors’ trade marks as AdWords worldwide, unless a complaint is received. In some situations Google will investigate the trade mark and its use before making a determination to remove the trade mark as ‘ad text’ or ‘keyword’. However, Google has different policies depending on where the trade mark owner is based. 2. use of trade mark in the ad text. Google will not disable keyword in response to trade mark complaint. Investigation of the ad text only. Google will not prevent the selection of trade marks as keywords. Limited investigation as to whether a keyword (in combination with particular ad text) is confusing as to the origin of the advertised goods and services eg ad falsely implies affiliation with the trade mark owner. If we find that it is confusing, we will remove the specific ad that is the subject of the complaint. Fortunately for Australian trade mark owners, Google will currently investigate and possibly remove registered trade marks used by a third party in both its keywords and ad text. Some of the issues relating to enforcement of trade mark rights against the competitor and Google may be complicated and developing. However, it is very clear that it is important to register your brand as a trade mark to even contemplate pursuing resolution via a complaint. In addition to Google, services providers such as Bing, Twitter, eBay and FaceBook generally require a trade mark registration as a prerequisite. See their original post here.